Great prices on flower and the selection/quality is usually very good, even on discounted strains. Staff is mostly good (reason for the star deduction) Overall, this is my go-to for the $60 ozs. Would def. rec. to anyone looking for the same. 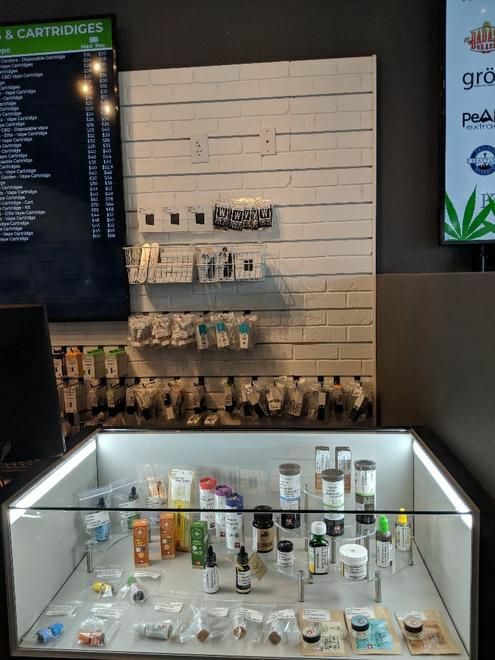 The quality and selection is generally pretty good, but the budtenders can be hit-or-miss-- we love Cece, tend to avoid a couple of the dudes who are usually there in the evenings and can be dismissive or rude, not to mention un/misinformed about the products. Very friendly. Love the flower display wall. Thank you! Like selection and nice budtender's !!! Usually my favorite place to go. But tonight was terrible. The service was slow and not knowledgeable. Usually I can see and smell the product I was not allowed this evening. Was told they would smell it and describe it for me. I’m there twice a week or more and I always can look at and smell before I buy. This was terrible I walked out and went elsewhere. I mean if I had got something she “described” and didn’t like it could I bring it back? Is it worth my time or theirs? I just want to see and smell what I’m buying. 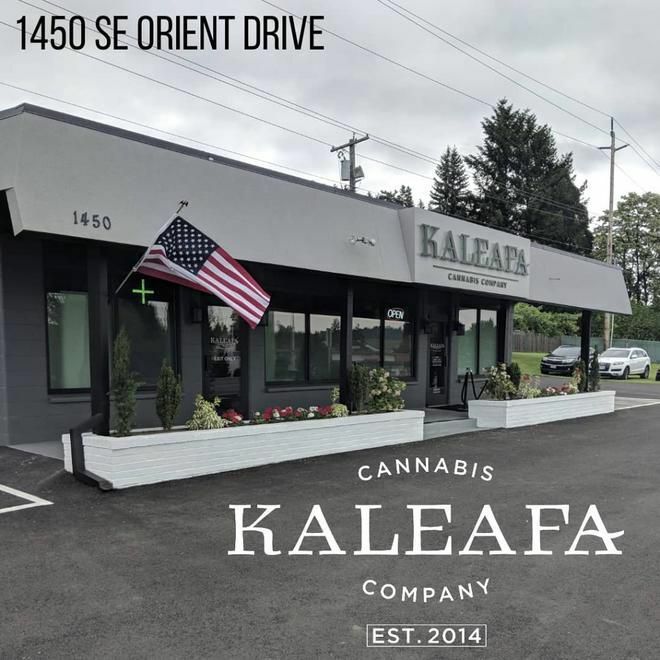 Best new store on the block!! Amazing deals and a really happy staff. Matt has helped me the past couple times and hes been nothing less than brilliant... and hes ridiculously good lookin. Had to do an exchange due to an error and they said no refunds but the manager would credit the account for the next purchase. I offered to use the credit right then, but he said I would have to wait. Next time I go in, they say the return never took place. Time for a new shop. Met Heroes of the farm the other day, their Mad Max strain is off the hook! Conveniently located, large selection.